Free Accessories Kit - Value $4200 ^^You?ve got the power and torque, anywhere, anytime. Slim and light, the legendary V-Twin engine will always provide the necessary amount of drive no matter what the situation. The grunt and power of the 1,037cc engine makes every ride a truly great one. Like every V-Strom before it, the build quality, features, rider aids, reliability and overall value-for-money speaks for itself. The new V-Strom 1000 will be recognised by experienced and enthusiastic riders alike. 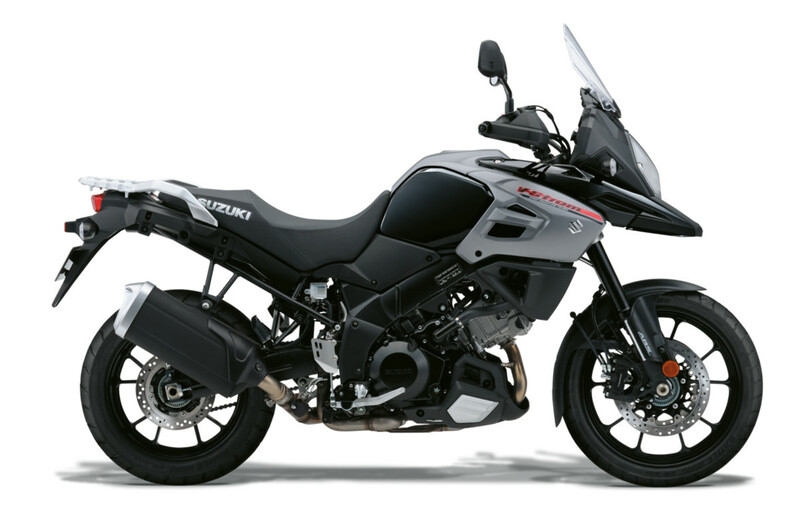 If you want to enjoy many years of trouble-free adventure touring as well, join them on a V-Strom.^^Offer ends 30/04/19^^*Ride away price includes all offers, cashback, rebates and discounts.